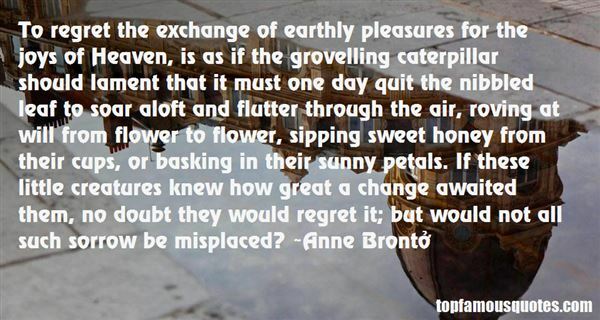 Reading and share top 108 Anne Bronte famous quotes and sayings. 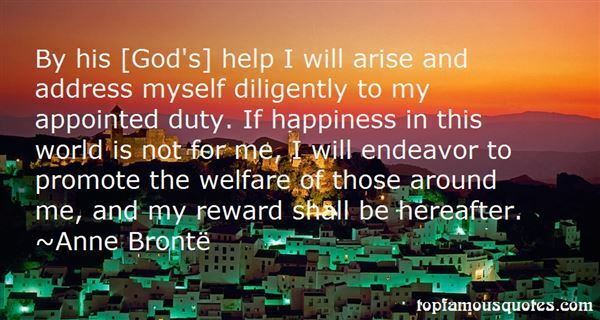 Browse top 108 most favorite famous quotes and sayings by Anne Bronte. Never apologize. Never explain. Just get the thing done, and let them howl." 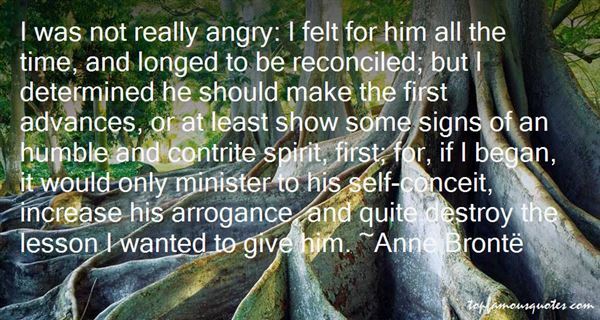 What Did Anne Brontë Talk About?